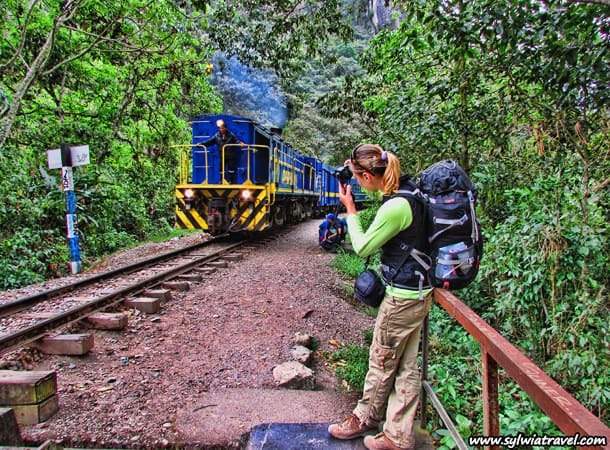 Which tour leading to Machu Picchu is the best: Salkantay Trek, Inka Jungle Tour, train tour or maybe any other tour? First, you need to keep in mind that no one will have the best answer for you. Simply, I have no idea which way will be the best right for you. The truth is, that only you know the answer to this question, only you know what is better for you, what kind of things/adventures you like. At the same time, I know and understand how important it is to choose the right option. 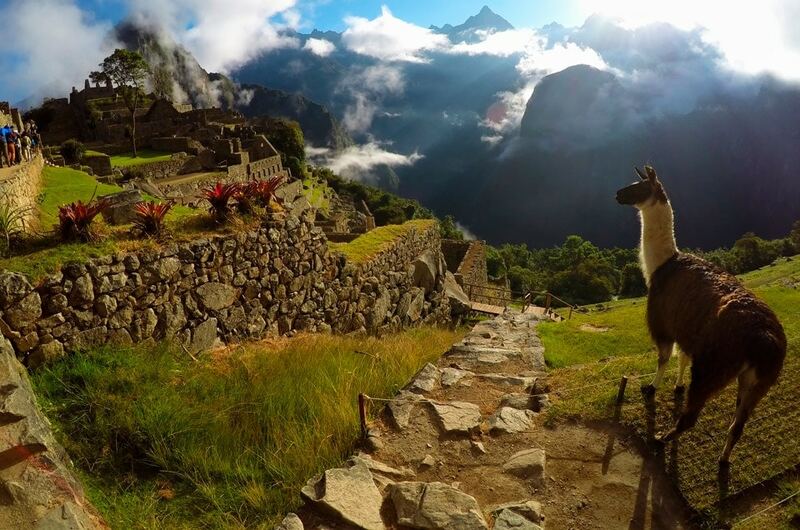 Without any doubts, the visit to Machu Picchu is an adventure of lifetime. This spot is not only one of the most important archaeological sites in Latin America but one of the most important in the whole world. Machu Picchu is not only amazing itself, it is also an outstanding example of man’s interaction with his natural environment. I am sure that everyone wants to enjoy both their time in Machu Picchu and their time getting to it, however that may be. In this case, there is definitely something I can do for you! I can show you the most important differences between each of these three possibilities and describe the pros and cons for each of them. I believe that with all the information that you will find below, your decision will be very simple. So let’s see what differs between the Salkantay Trek, Inca Jungle Tour and train tour to Machu Picchu. But wait a minute… Before I start to analyze these three options, I will say a few general words about the diversity of the roads leading to the Machu Picchu. Second, you also need to understand that all of the possible ways to get to Machu Picchu are unique, beautiful and worth seeing. Often people ask me which option to reach Machu Picchu is the best. In reality there is no better or worse, more or less beautiful tour. There are only different tours! All of them are amazing, interesting and beautiful. Just some of them will match one person better than the other. Everything depends on your personality, expectations, possibilities, physical condition and desire. Inca Trail: In many places you will probably read that this is the best option to go to Machu Picchu. I cannot say anything about it. First, I have not done this tour. I did the Inca Jungle Tour, Salkantay Trek, train tour as well as the pure Jungle Trek to Machu Picchu. I am not going to write about it, because I know this trail only from the descriptions and pictures of other people, which is not the same. Another thing is that the Inca Trail can be perfect only for some people, not necessary for all. For example if you do not like hiking for 4 days, spending nights in a tent, I doubt you will enjoy it. Lares trek: I will also not compare the Lares trek to Machu Picchu, because for me it is not the road going directly to the Lost City of the Incas. You can do this trekking as a completely separate trip, which I highly recommend. 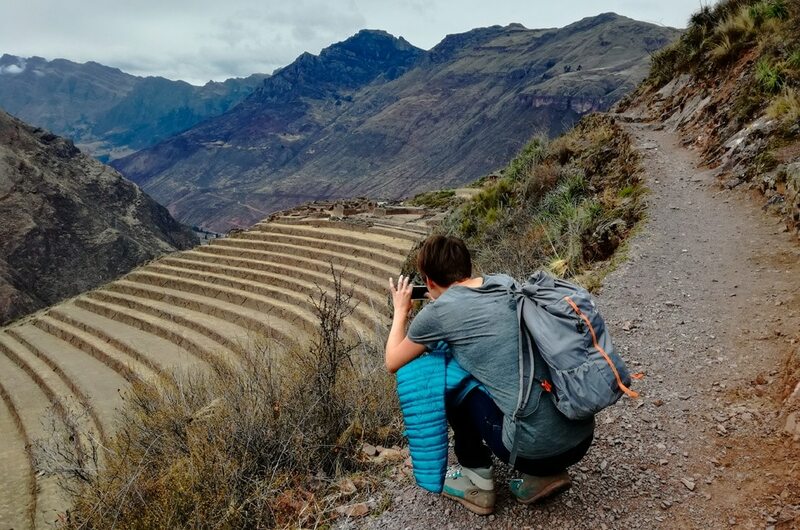 Choquequirao trek: It is possible in this tour to see two in one, which means that you can see during one trip the wonderful, beautiful Inca Ruins of Choquequirao and Machu Picchu. 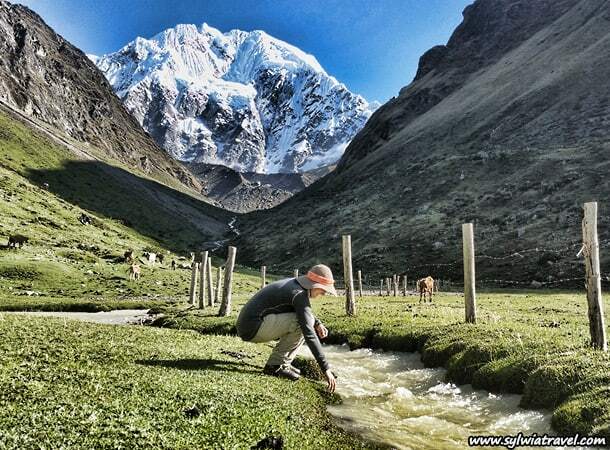 There is only one important thing about this trek, it is really hard and long. It takes between 7 – 11 days, depending on the skills of the participants. I will write more about this in another article, because this kind of tour is for smaller groups of adventurers. Here I would like to focus on the roads that can be done by most of us. 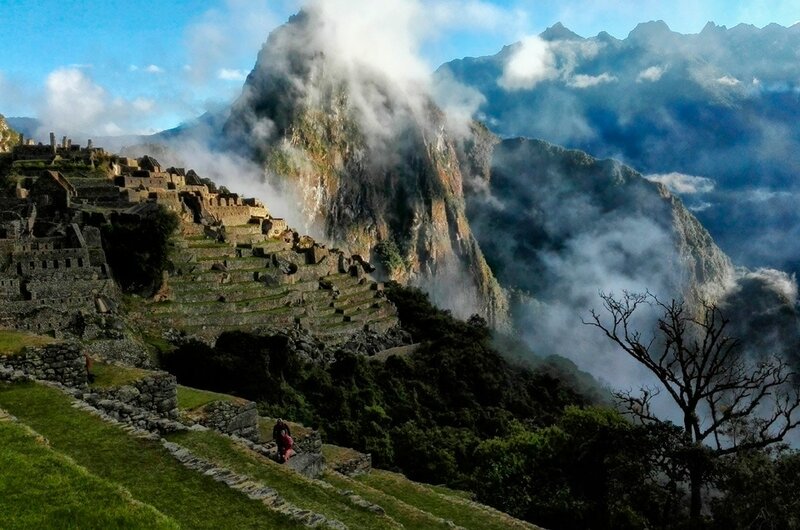 Most popular tours to Machu Picchu chosen by tourists (except Inca Trail Tour, for which the entrance is very limited) are: train tours; Inka Jungle Tours or Salkantay Trek Tours. Below you will find some ideas about them as well as the most important differences. I hope it will help you to match the right tour for you, your personality and the time you have for enjoying the Cusco region. How much time do you have for exploring this spot and other things on the way: 1, 2, 3 or more days? Are in you good physical condition? Are you fan of active adventures? The answer for these basic questions can help you decide which tour will be the best for you. Possible pros of one/two days train tours to Machu Picchu? Do not require good physical condition. You will need for the tour 1 or 2 days. If you choose the one day train tour to Machu Picchu, there is something you need to take into consideration. It will be a long and exhausting day. 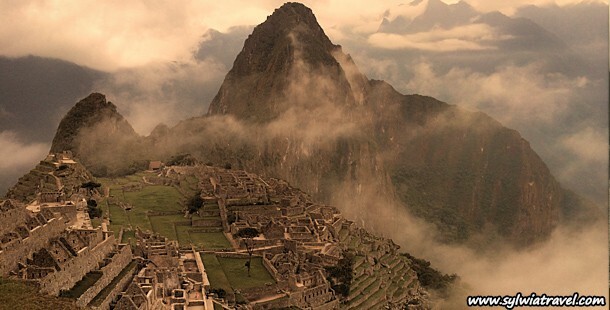 Of course when you will reach your main destination – Machu Picchu, unique landscapes and atmosphere will reward the effort. If you would like to spend one night in Aguas Calientes, a small town just below the Machu Picchu ruins and do some extra treks around, then you can consider a two day tour. This will give you more time for enjoying not only Machu Picchu ruins but also the city and its neighbourhood. You will save some money, but not too much. 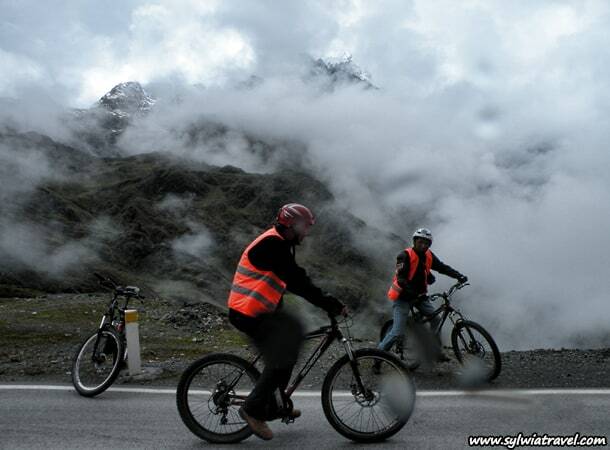 You will have more time for exploration of other interesting spots near Cusco. Possible cons of a one/two day train tour to Machu Picchu? Less beautiful landscapes and views during the way (because it is the shorter version). Less possibilities to meet with local communities on the way, to learn about life of Peruvians living in other parts of Cusco. No camping in the mountains. No extra adventures, like trekking, biking, zip line or rafting. For which travelers this option may match more? If you have a limited holiday in Peru or in the Cusco region, a one day tour to Machu Picchu by train can be the best and actually the only option for you. It can also be an alternative for all of you who do not like or for any reason cannot do trekking or other adventure activities. It can also be the only choice for all of you who plan to visit other places in Peru and for the Cusco region have only 2-3 days. 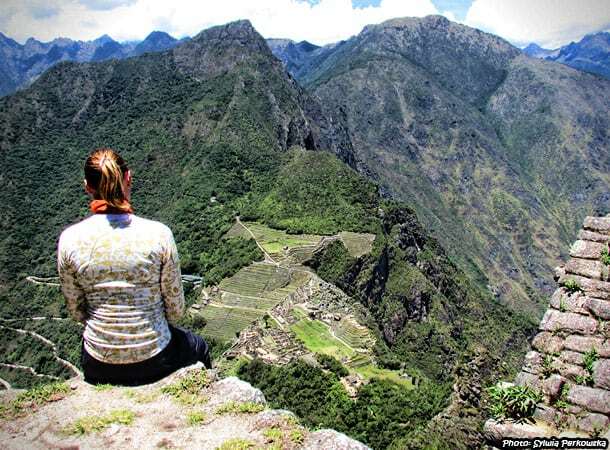 Active tours to Machu Picchu: Inka Jungle Tour or Salkantay Trek Tour? If you have at least 4 days and if you prefer an active holiday, you will probably be interested in taking one of the several day tours leading to Machu Picchu. Of course here you will have the question, which tour to choose: Inka Jungle or maybe Salkantay? Of course there is no one answer for that, which I mentioned at the beginning, but there are very clear differences between these two options and if you know them, the choice will be easy. So before your final decision, read carefully what is below :-). This is the only tour offered all year. Inca Trail, Salkantay Trek, Lares are closed in Febuary and Choquequirao is not available in rainy season (between November – April). 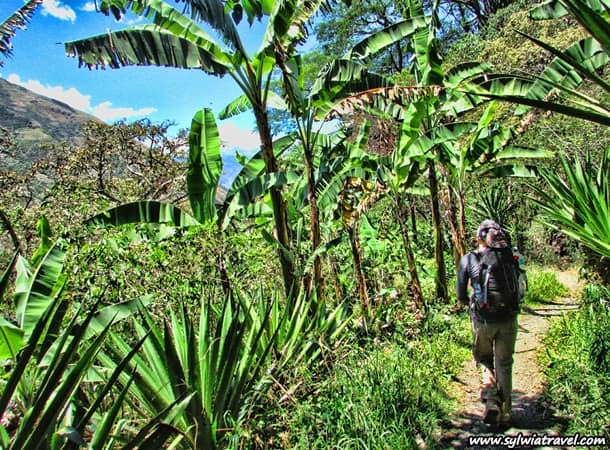 Possible pros of the Inka Jungle tour to Machu Picchu? Possible cons of the Inka Jungle tours to Machu Picchu? This is the best option for whom? If you are lover of extreme sports, if you like to do different things every day, if you don’t like sleeping in tents, probably will prefer Inka Jungle Tour instead of Salkantay Tour. Possible pros of Salkantay trek to Machu Picchu? Possible cons of Salkantay trek to Machu Picchu? If you are big fan of trekking and if it is not a problem to wander for 4 or 5 days, if you like to sleep in the tents, or if you do not want spend a lot of time in the jungle. 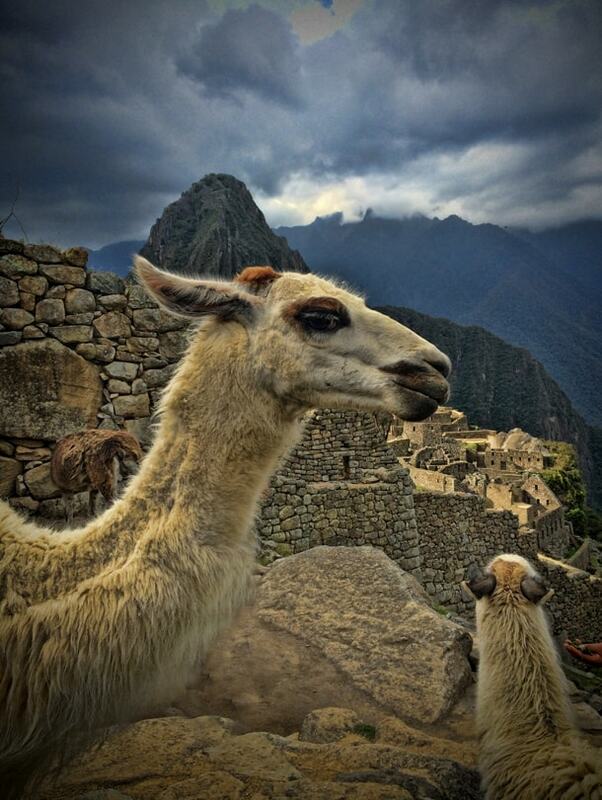 So, now you know all about the most popular tours to Machu Picchu. Good luck in choosing the tour that matches you the best and enjoy the incredible, unforgettable experiences that await you in the Lost City of the Incas! If you are also looking for good travel company based in Cusco, who prepares all of the above mentioned tours, you can check Inka Jungle Tour. They have great services, new equipment and good, english-speaking tour guides. Here is the link to their website https://inkajungletour.com/ It is the only company to offer a really unique itinerary. They have a private lodge in the jungle, so the first night you will spend in a house in the jungle with a local family instead of in the town of Santa Maria where there isn’t much to do. I just came from MachuPichu and I absolutely loved that place. Thank you so much Sylwia for all that information. It was very useful. One of the best experiences I ever had !!! Thanks a lot ! Good luck in all your travel plans. We wish you a great trip! I am very happy to hear that my articles are useful 🙂 Thanks a lot! Please write to me by facebook on sylwatravel or by e-mail sylwiatravel@gmail.com and I will pass you all additional information about this tour. Beautiful pictures and amazing nature! We are planning to reach Machu Picchu with Salkantay Trek, how many people at maximum can be in a group? Thank you! Hello, My fiancée and I are looking to do the Machu Pichu Jungle Trek either in May or June. Can you please let us know the availability of the tours? Thanks!